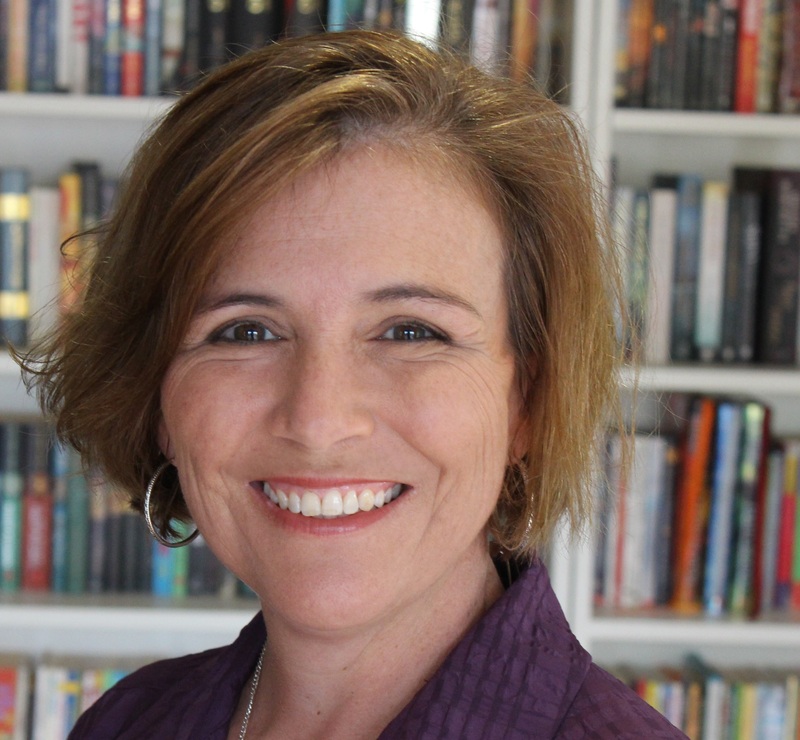 Today I’m very pleased to welcome writerly friend and author of many fabulous books, Sally Murphy. Sally’s latest book, 1915 has just been released and she’s here to share her tips on researching historical fiction. 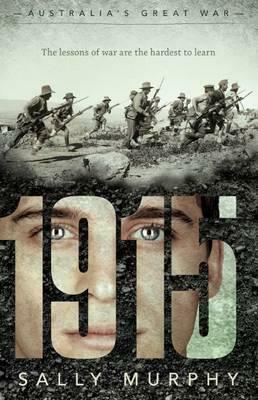 1915, is my first foray into novel-length historical fiction. Historical fiction uses real events, but blends them with fiction. Even when we write about real people, we can’t always know exactly what they said, and certainly not what they were thinking. And, of course, often historical fiction uses fictional characters, set amongst real events and/or time periods. This presents a different set of challenges than writing contemporary fiction, or fantasy. The writer of historical fiction must also be a researcher. With that in mind, here are my five tips for researching historical fiction. Once you have an idea, start with the easy sources. In my case, I wanted to write about Australian soldiers in 1915. The first two things I did were visit my library and use the internet. At the library I borrowed every book they had on Gallipoli and World War One. Some of these dealt with the topic in depth, others were short and focussed only on a few key points. Online I searched key terms such as “Gallipoli’, “AIF” and “Australian Soldiers’. Really basic terms that gave me way too much information. 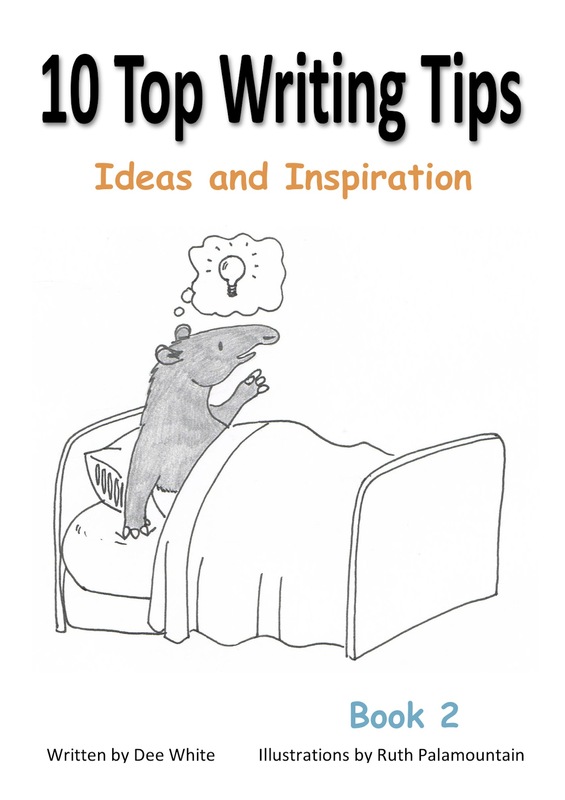 But from browsing the books and the websites I started to see recurring themes and also learnt lots of little pieces of information, which helped me to refine what it was I wanted to write about. These ‘easy’ sources are only a beginning – you will need to go further and further and further, but they will give you a very productive starting point. Deepen your search by looking at primary and secondary sources. These are things that come directly from the time, or from recollection of the time. In my case, I realised I wanted to write about someone from the 11th Battalion of the AIF, because I’m from Western Australia, and so were these men. So I went and read their unit diary, which outlined key events – where they were and when, what key battles they took place in, and so on. Other sources I read included the diaries of Captain Bean, who was Australia’s official war correspondent, and who I wanted to include as a character in my book. One of my favourite sources was Trove, the National Library’s digitised collection of newspapers, which allowed me to see what was being reported about the war as it happened. Create a timeline, and find a way of organising all the information you collect. I started with a basic timeline of the main events of the Gallipoli campaign. Then, as I learned about the 11th, I added their dates in. Later, when I started to think about what was happening on the home front (back in Australia), I added more events. I printed and photocopied lots of information and notes that I’d made, and I set up a file, with a divider for each month of the year. This meant that as I wrote, I could look up what was happening to my character as well as what was happening elsewhere. Don’t just look for key events. Remember that this is fiction. It needs to be like real life. In between big events like landings and battles, there are small events like cooking dinner, or writing a letter. Although you might make these up for your character, you’ll find lots of mention of these in your research, which will help you understand, for example, what writing a letter was like in the mud and chaos of Gallipoli. 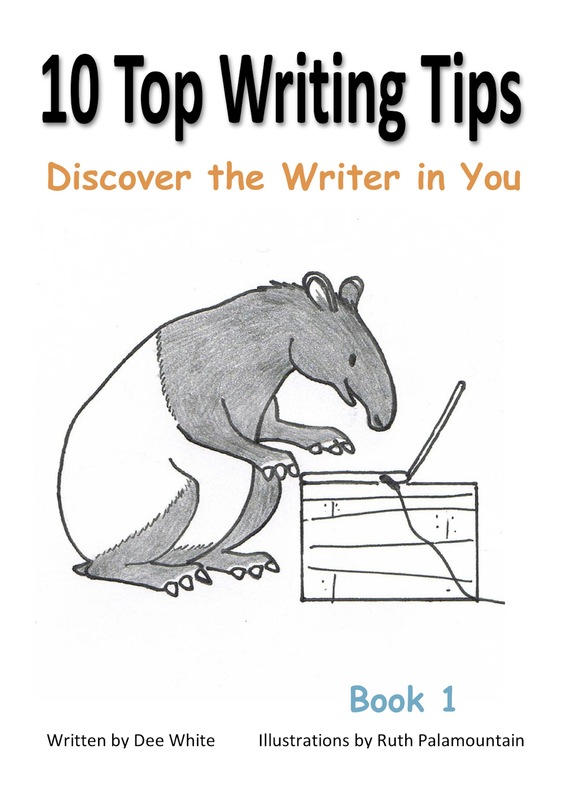 Then, when you’re writing, your story will be both interesting and believable. I would have loved to give Stanley, my character, a nice chair to sit in, and the time to write long letters home. Instead, I had to remember he would be snatching time in a dugout, maybe even scrabbling for paper. Remember you can’t put everything into one story. If you have a viewpoint character, it is hard to recount the events that he or she couldn’t have witnessed. I couldn’t put my soldier, Stanley, in the midst of every battle. At the same time, the point of the series is to explore Australia’s experiences in World War 1. So, I had to consider what Stanley might have seen or done himself, and how he might learn about other events. He does hear about things outside his own experience, particularly through letters from his sister Elizabeth, and by meeting Charles Bean, but it isn’t a complete history of Gallipoli. So as you research, focus on the events which will build the story you are trying to tell. Overall, writing historical fiction can be really rewarding. Once I’d started researching I found it difficult to stop. In fact, even though the story is finished and published, I am still learning new things about the war. Along the way I also discovered that I quite like the challenge of this novel form, so perhaps 1915 won’t be only historical novel. Thanks for having me on the blog, Dee. When Australia throws its support behind Britain in its fight against Germany, young teacher Stan Moore is one of the first to join up, swapping the classroom for adventure in Europe. But the 11th Battalion is sent with the newly formed Anzac Corp to Gallipoli, where Stan is confronted by the hard lessons of war. Though conditions are dismal and death is everywhere, so is the humour and bravery that is the true spirit of Anzac. Part of the Australia’s Great War series from Scholastic Australia, 1915 was released in time to commemorate the 100 year anniversary of the landing of the first ANZACs at Gallipoli. You can learn more about 1915 at Sally’s website or her Facebook page. This entry was posted in Writing tips and tagged 1915, Researching Historical fiction, Sally Murphy. Bookmark the permalink. I have friends who will be attending the 100yr Commemoration Ceremony at Gallipoli this year. What a powerful moment that will be… As I’m sure there were also many poignant moments in the writing of 1915, Sally. Your tips are great – especially 4 and 5. Wow, what an amazing experience your friends will have. I’ll be at the next SCBWI event on 1 March. I love being a children's and YA author. I hope you find my tips, news and musings inspiring. Feel free to browse and leave your comments or writerly questions.